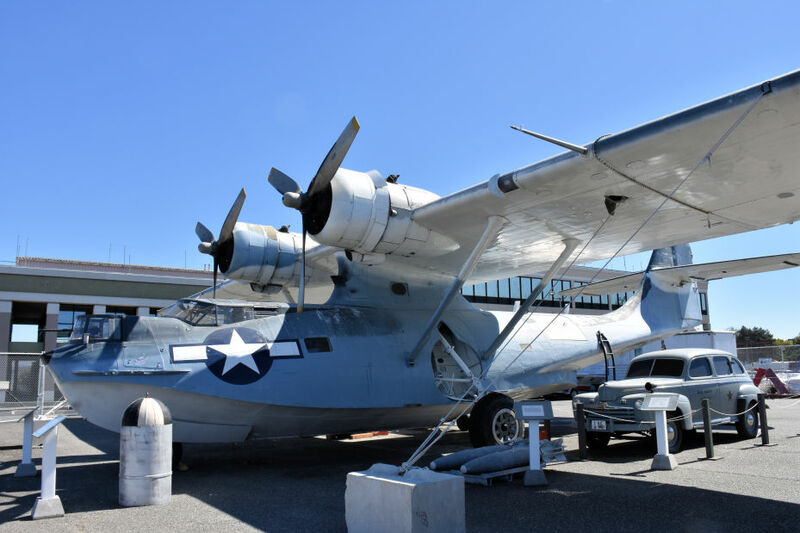 New Articles: "The PBY - Naval Air Museum" and "The Story of Gigi"
One of the things I love about my job is all the great stories I hear and the history I learn. 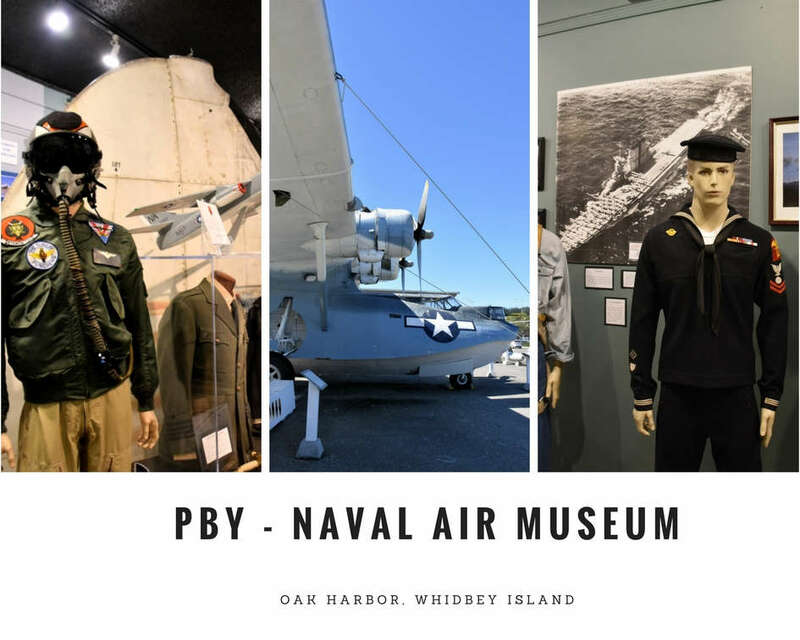 While on assignment for Whidbey Camano Islands, I had the honor of visiting the PBY-Naval Air Museum in Oak Harbor, Washington. On the tour, I discovered how WWII shaped the town into a premier naval base and how important the PBY-5A Catalina, also called a Flying Boat, was in winning the war. If you have plans to visit Whidbey Island, I highly recommend stopping by the museum and seeing Gigi! Here are two articles to inspire your visit to the small town of Oak Harbor, Washington.